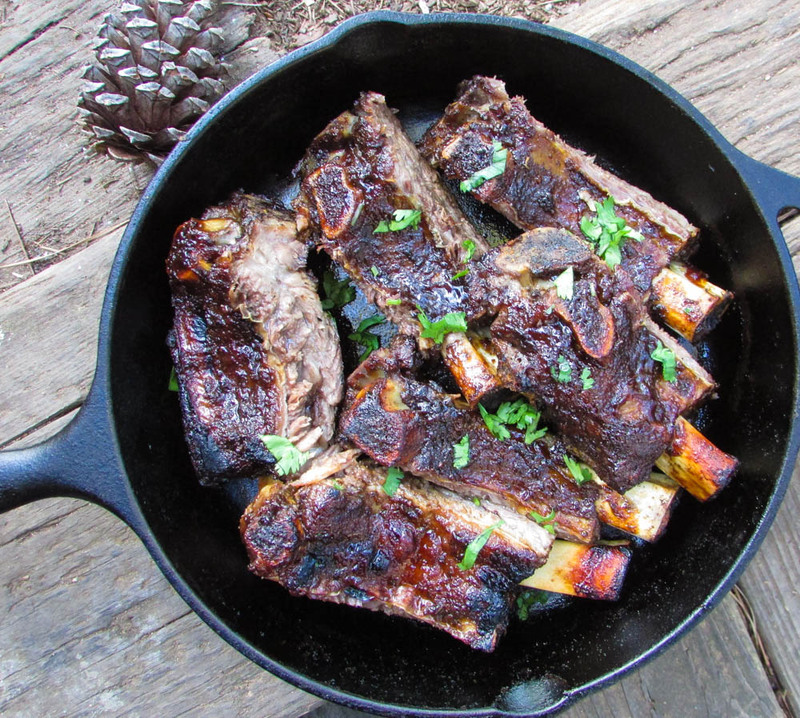 I developed a recipe for braised short ribs last year, but I felt like it was missing something so I went on the internet and googled different easy recipes and the only one I really fancied after a year was the recipe by divas can cook. The first time I tried out their recipe, it was really good; the next time I made it, I tweaked it with some freshly grounded Uziza seeds i.e. piper guineense and kaboom! When it comes to me fusing Nigerian recipes with Western recipes, I try not to make any drastic changes, but it could also be quite frustrating. I don’t know about other food bloggers, but sometimes my passion feels like a burden; and not only when you don’t have all your gadgets in place, but also when you have to think about recipes. Sometimes, it could be so over whelming, but on days like that, I take a break; a well deserved and long one to clear my head. Season the ribs with a tiny amount of salt. Let it sit for a few minutes. Then douse with some liquid smoke if using(not necessary). Rub in the olive oil and set to rest. 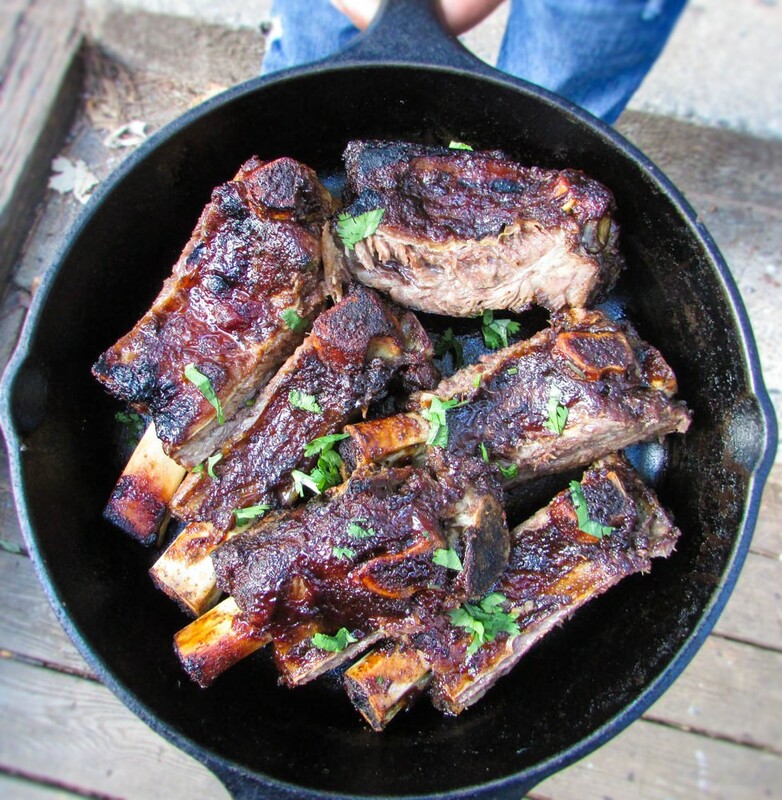 This entry was posted in Barbecue Recipes, Nigerian bbq ribs recipe, Protein, Protein Dishes, Uncategorized and tagged bbq recipe, beef rib recipe, Nigerian bbq recipe, Nigerian bbq ribs recipe, Nigerian food blog, oven baked ribs recipe.